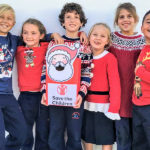 On Friday 14th December thousands of people up and down the UK supported “Save the Children” by pulling on a Christmas jumper for a great cause – to help create a brighter future for children. 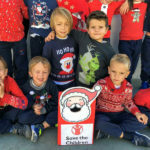 The children at Calpe School felt this was a great way to support children build a better future and to help the less fortunate, especially at holiday time. 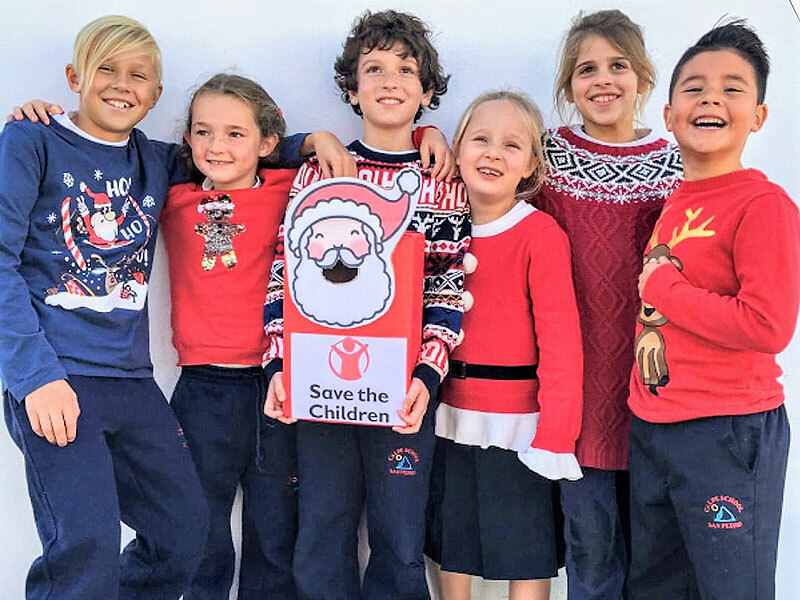 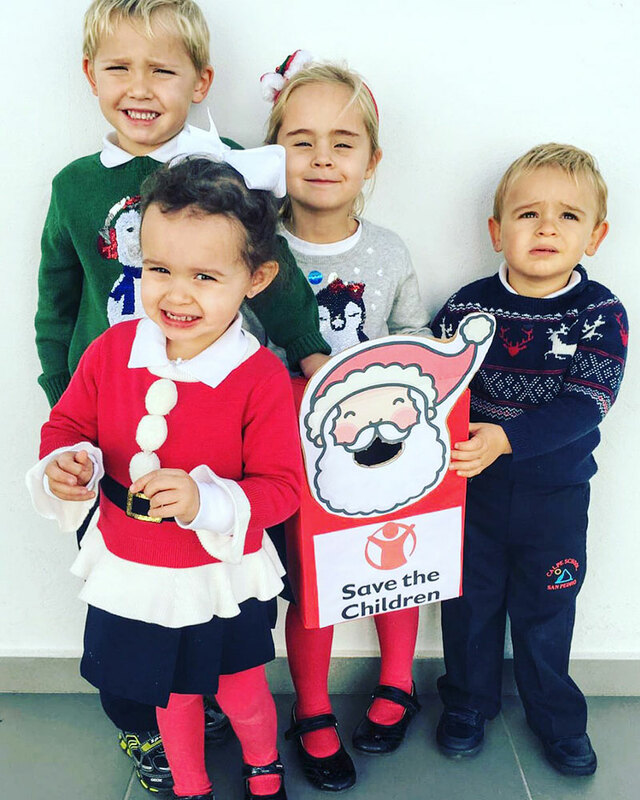 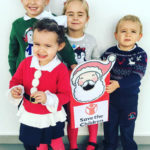 To date “Save the Children” have raised £253,718 and Calpe School are proud to say that they raised a massive €1000 for this worthy children’s charity. 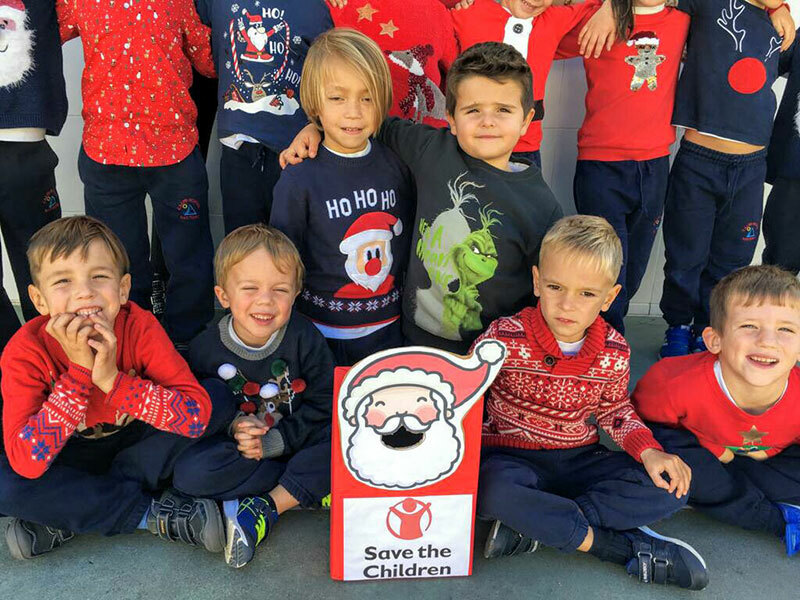 Calpe School would like to thank all the children, parents and staff who kindly donated, we think you’re all woolly wonderful!